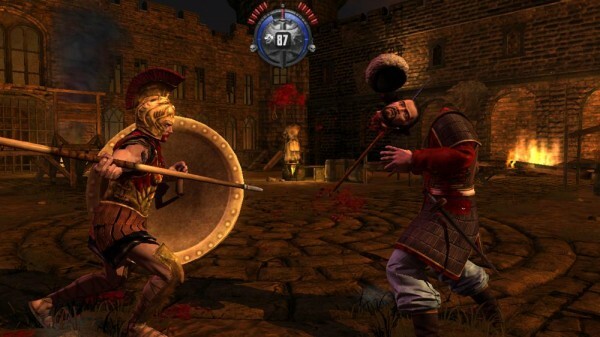 Deadliest Warrior was an amazing game that was very well received by everyone, including us here at XBLA Fans as our review clearly shows. 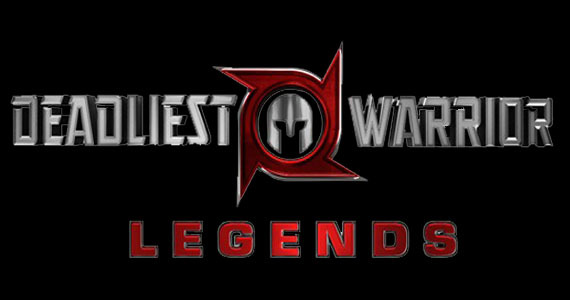 Due to this huge reception among fans of the show and gamer’s a like, we will now be seeing the follow up installment called Deadliest Warrior: Legends. 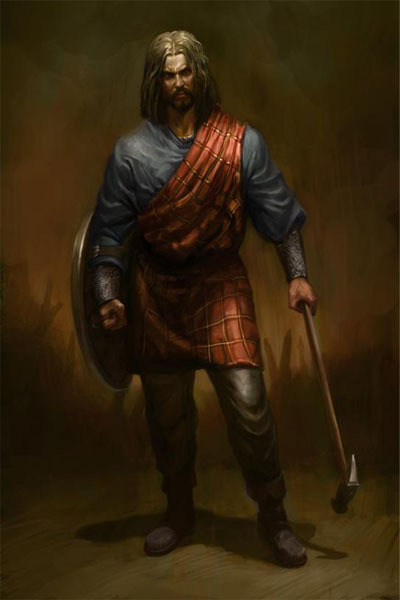 Some of the characters that have already been announced are, Alexander the Great, Atilla the Hun, Shaka Zulu and William Wallace.